HMD Global, the home of Nokia phones, has announced the Nokia 8.1, the newest addition to its value flagship range in Nigeria. As with other Nokia smartphones in the same category, including the award-winning Nokia 7 plus, the Nokia 8.1 punches above its weight with extraordinary imaging achieved by its highly sensitive, industry-leading camera sensor, ZEISS Optics and Optical Image Stabilization (OIS). 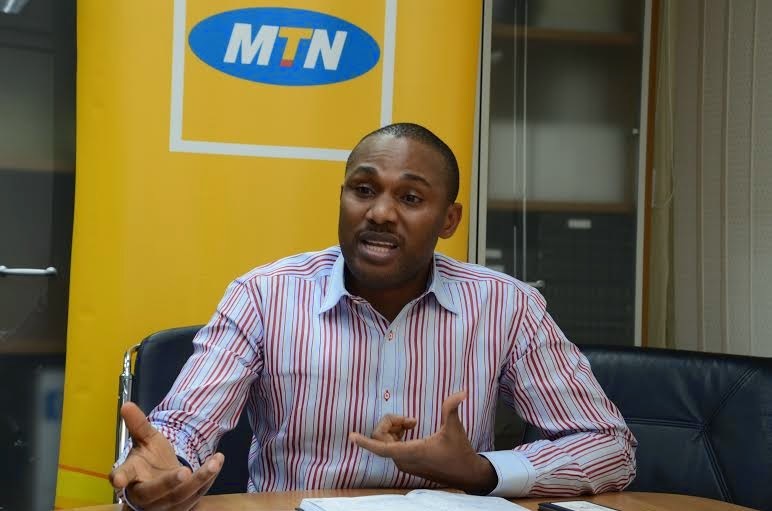 Joseph Umunakwe, General Manager, West, East and Central Africa at HMD Global said “We’ve seen great success in the value flagship category with each of our smartphones in this class consistently introducing new premium experiences to our fans. With the Nokia 8.1, we are further pushing the boundaries in this segment. We offer accelerated performance with a first-class processor architecture, dual cameras with an industry-leading sensor, OIS and ZEISS Optics for great low light imaging, and our new PureDisplay HDR screen technology. The Nokia 8.1’s great low light imaging performance comes from a perfect blend of software and hardware. Its 12MP main camera with ZEISS Optics has an industry-leading 1/2.55” super sensitive sensor with large 1.4 micron pixels for precise light capture, delivering exceptionally detailed images. With its combination of Optical Image Stabilisation (OIS) technology and superfast autofocus, the Nokia 8.1 doesn’t let shaky hands stop you from capturing crisp images and videos. A wide aperture ensures you can capture sharp pictures even in low light conditions, allowing longer exposure times that can be manually controlled with the Pro Camera mode. With smartphones rapidly becoming the default device for watching videos, you need a display tailored to the content you’re enjoying in the environment you’re in. 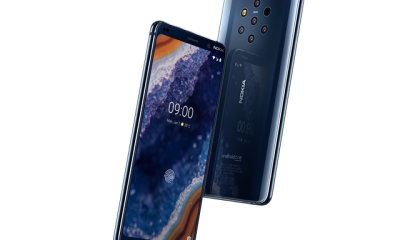 The Nokia 8.1 is the second Nokia smartphone to come with PureDisplay screen technology for an enhanced viewing experience. To watch all that vivid content on the go, you need exceptional battery life. The Nokia 8.1 lets you effortlesslyenjoy up to two days with one charge. Long-lasting power combined with the Snapdragon 710 Mobile Platform means the Nokia 8.1 can get through any task without breaking a sweat, with 35% faster graphics and 20% higher performance than the previous generation, the Snapdragon 660. The Nokia 8.1 is the first Nokia smartphone to launch with Android 9 Pie out of the box. It joins the comprehensive line-up of Nokia smartphones in the Android One family, which means it delivers the best versionof Android innovations and software experiences. Nokia smartphones with Android One offer great storage and battery life right out of the box and come with three years of monthly security patches and two major OS updates. The Nokia 8.1 is available in the Nigerian market in Iron, Steel and Blue colour combination starting from 3rd January, 2018.